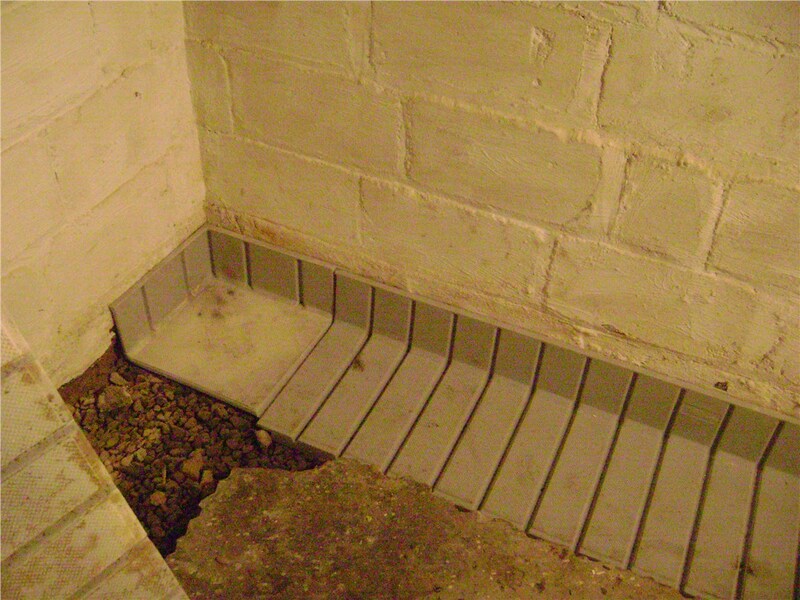 Get your basement waterproofed right away by coming to Mid-Atlantic Waterproofing. Everyone loves a good DIY project, but there are some things that are better left the professionals. 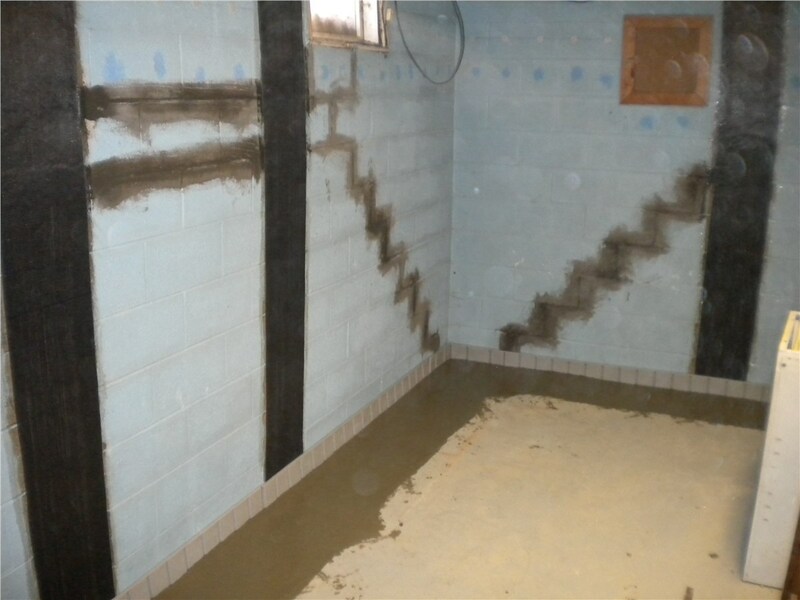 For example, you should let our Waldorf waterproofing contractors handle all of your basement waterproofing needs. We have the expertise and resources to protect your home from costly water damage. 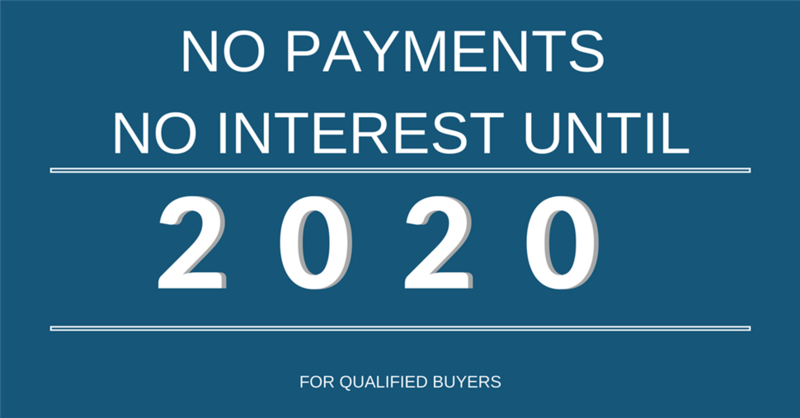 As time goes on, your once impenetrable foundation could start to crack and shift. Before you know it, your basement is no longer safe from water damage. If you want to take steps to prevent water from accumulating in your home, you should ask us about our Waldorf foundation waterproofing services. 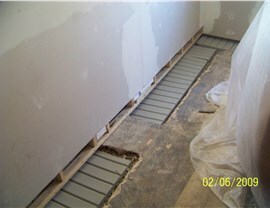 Once we finish, you can rest easy knowing that your foundation and home are safe. 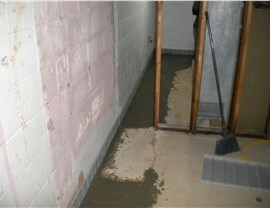 If your basement walls or floor are showing signs of damage, you need to act fast. If you get one heavy rain, your entire basement could take on water, and you will be forced to deal with the devastating effects of water damage on top of the structural damage. 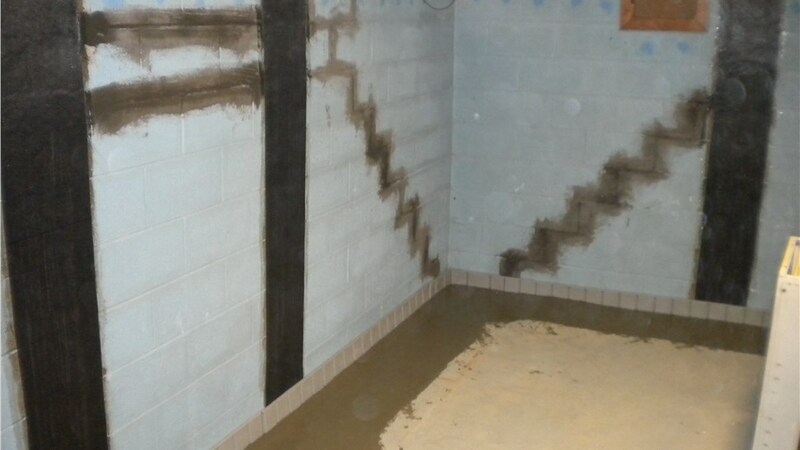 Fortunately, we offer fast and efficient Waldorf basement repair services at Mid-Atlantic Waterproofing. With all of the basement waterproofing products and services we have to offer, why delay your home improvement project any longer? Contact Mid-Atlantic Waterproofing today by calling us or by filling out our online form to request a free quote.